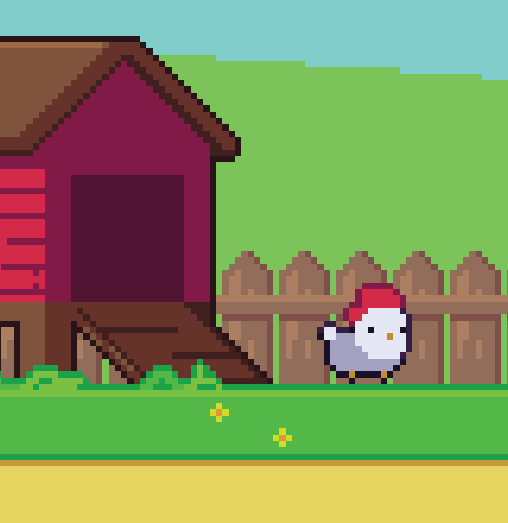 Chick N Die (Multiplayer Coming Soon)! Two player game in which one player has a role of runner and second is a killer. Runner has run as long as possible to score points. Killer’s objective is to kill runner. After runner dies players change places for second round (runner becomes killer and killer becomes a runner). After second place player with the best score wins. Fast paced. Endless Runner. Card game. Thanks, working on it will reply Done when Done.